I get it. I can relate to the satisfaction of getting a peanut butter jar completely clean–you’re talking to the lady who likes the surface of the hummus to be eaten down to a smooth, even layer before she puts it back in the fridge. Kind of weird, but it could be worse. 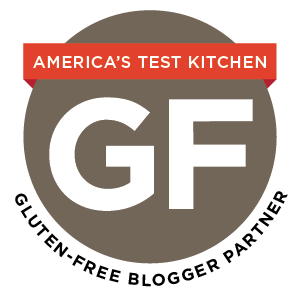 Oats (certified gluten-free!) are my staple cool-weather breakfast. I haven’t bought them in months. 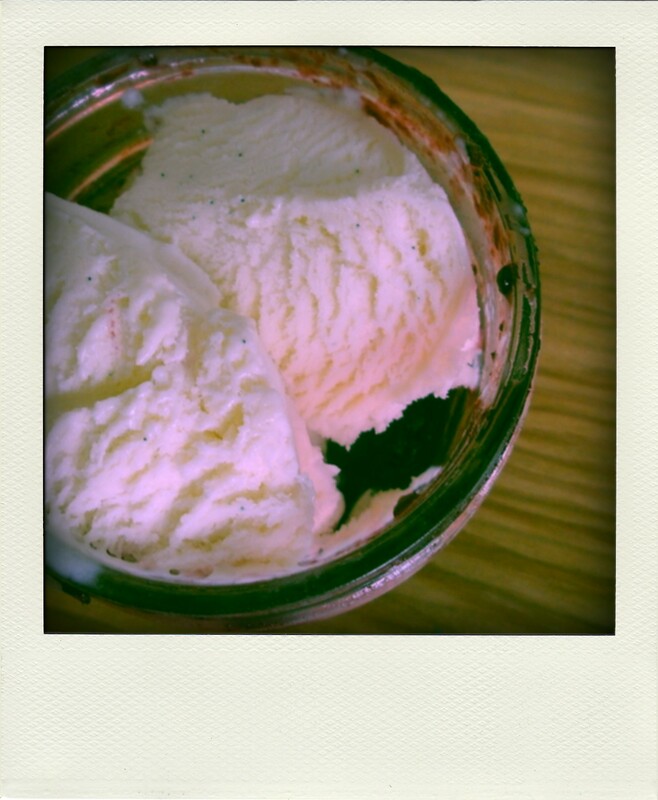 However, in the spirit of Oats in a Jar, today I used some homemade vanilla ice cream to get the last of Kate’s blackberry vanilla jam out a its jar. In the name of thrift and delicious jam, I would recommend you do the same.